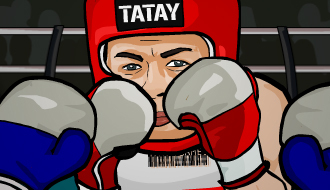 Play Boxing Games online at TheSportsGame.com. 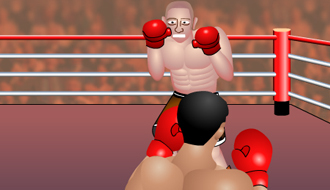 Create a boxer and start fighting your opponents in the ring! Fight against Al Rocker of Star Jones! Use them as punchbags before they will knock the life out of you! 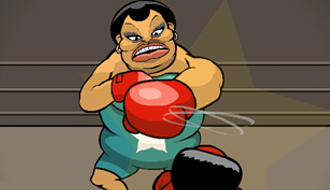 Click and move to control this boxer and win the match. Perform combo’s by making use of perfect timing and the right button presses.